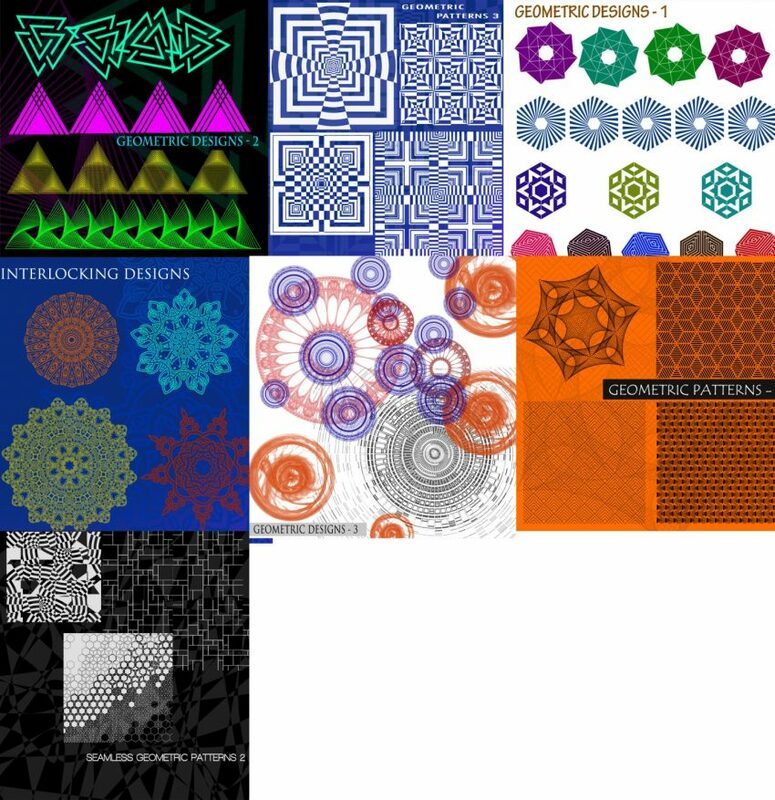 Whatever your design ambitions may be, the free Geometric Shape Photoshop Brushes is here to make sure you have the right tools to make that custom design for work or for your personal hobbies. 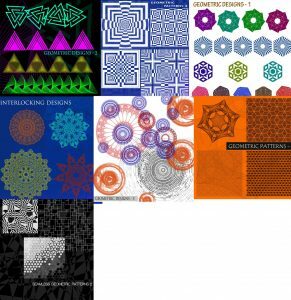 These free Photoshop brushes give you the power to instantly imprint cool Geometric Shapes on your Photoshop or Illustrator file to make anything you may need. Best of all, all of these templates are absolutely free, you don’t even need to sign up for an email service, just click the links below. It’s really that simple! If you want to learn how to use these templates and download them to your Photoshop program, simply follow the set of instructions given below. You will see a list of brush templates displayed below with a hyperlink. Once you click the link, you will automatically download the zip file containing all the brushes for that set. Simply choose one or all the brushes you want and continue with the instructions below. Next, click the actual Photoshop brush file in the zip folder to download the brushes and import them to Photoshop. When you open the program, you can continue to the “Brush Presets” window, where you can scroll down to the bottom of the list to find your new set of brushes. Just select the new brush to start using it. In that same window, you can also adjust the size and effect of the brush. You can also choose a different color and stroke in the main menu at the top of your screen. Creating cool graphic designs for work or personal use has never been easier with the free Geometric Shape Photoshop Brushes. You can get started today by clicking the links you see displayed below.